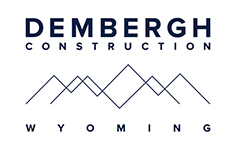 Dembergh Construction is always looking for motivated, hardworking and reliable individuals to join our team. Whether you’re just starting out or a seasoned construction veteran, we would like to hear from you. 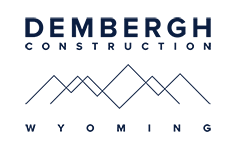 Our projects are constantly evolving and new positions become available frequently. We provide a year round, full time position with health benefits, retirement plan, and profit sharing. You provide a strong work ethic, an interest in teamwork, dedication and the willingness to learn. Please fill out the contact form above to inquire about our open positions.